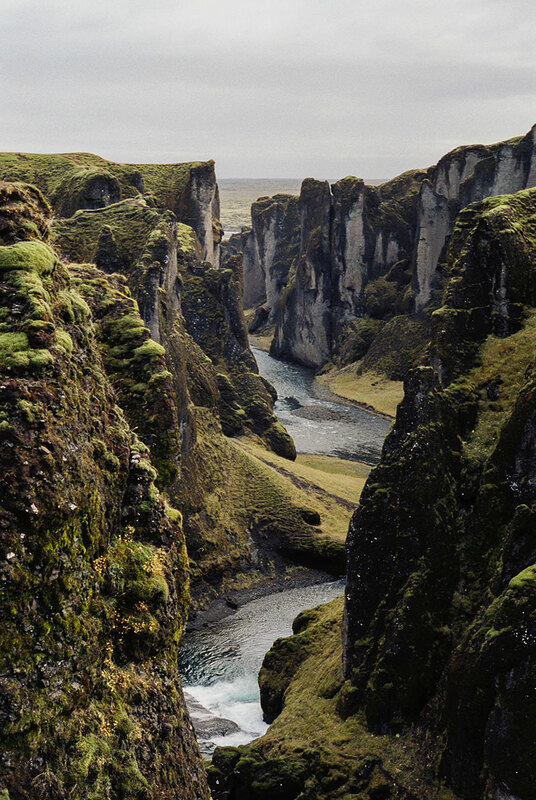 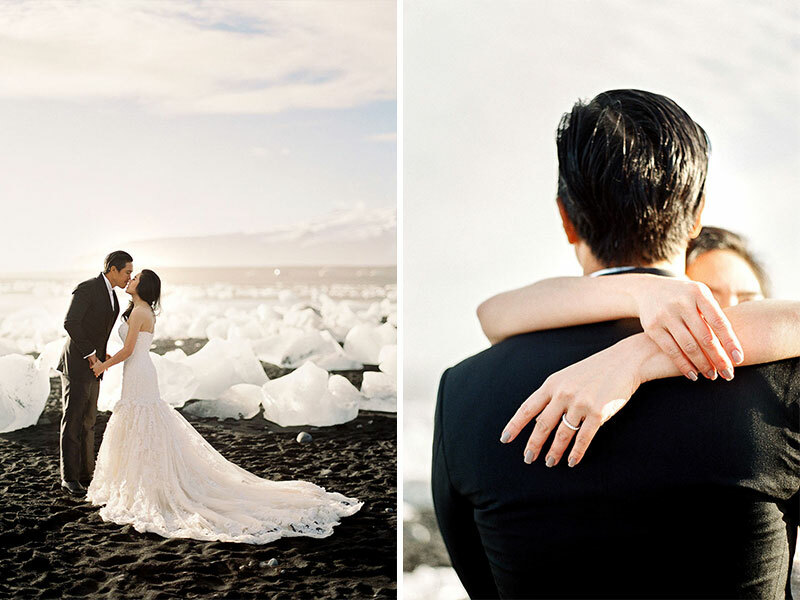 Today’s Iceland engagement is a breathtaking sight that is not to be missed. 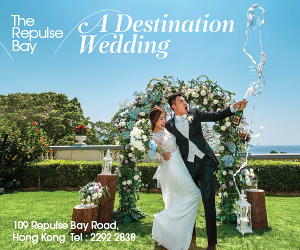 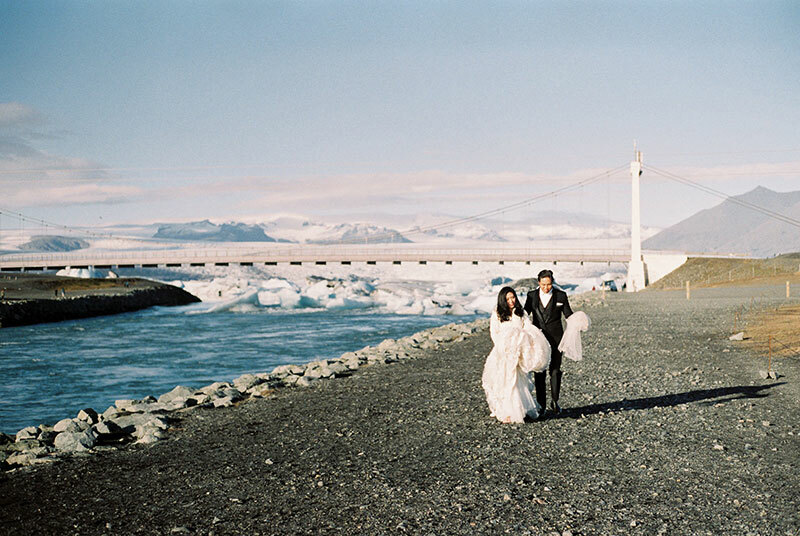 Surrounded by endless landscapes that are a romantic mix of ice, rock, and plain, Mimi and T could not have chosen a more scenic location for their pre-wedding shoot. 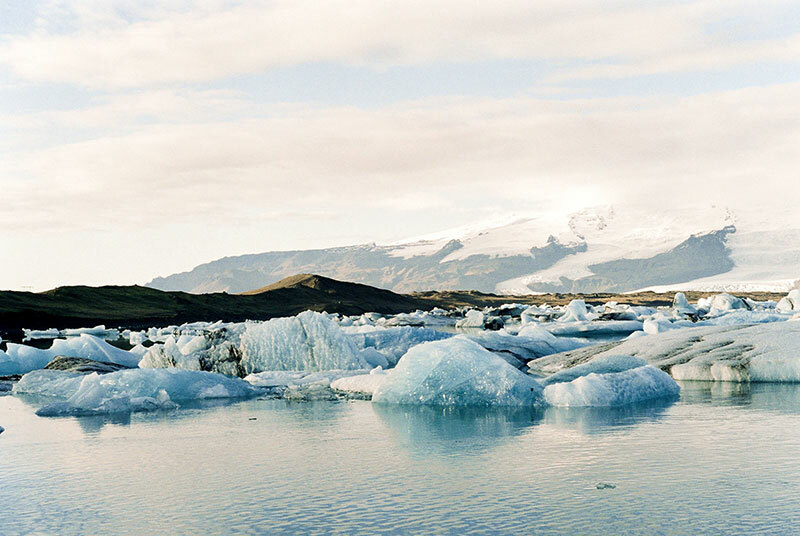 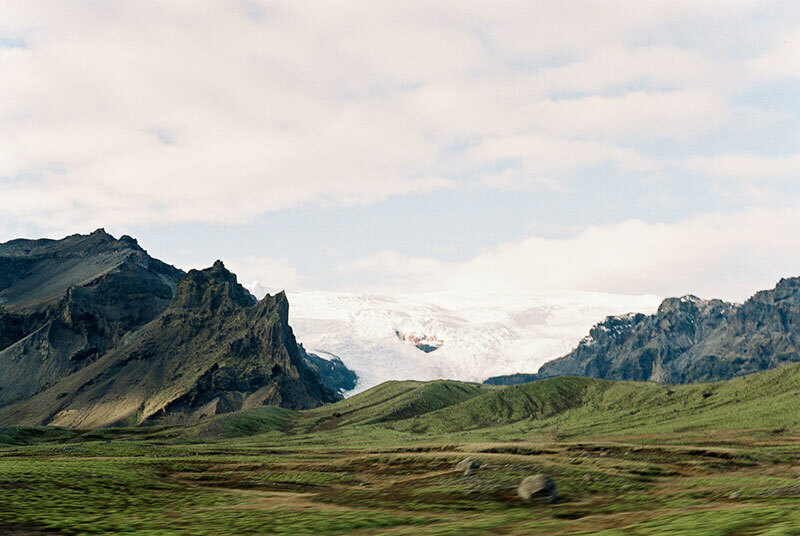 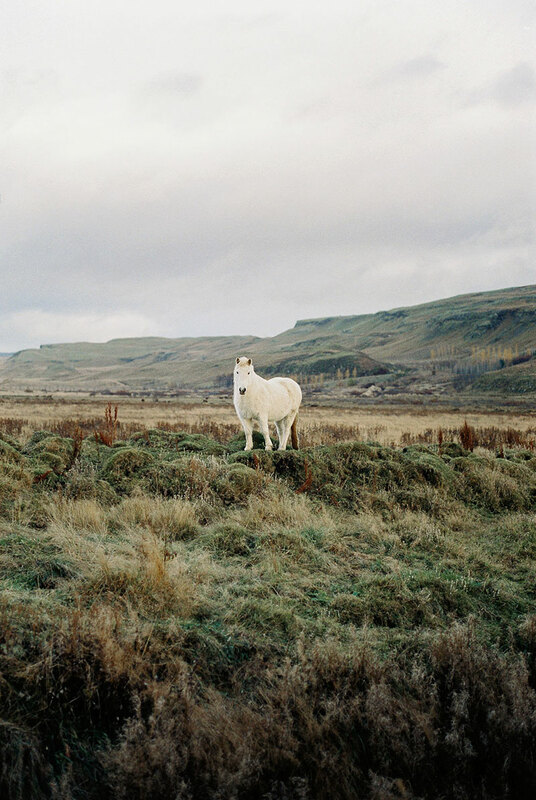 “Iceland is an amazing country to visit as it’s unlike any other country we’ve been to before,” Mimi explains. 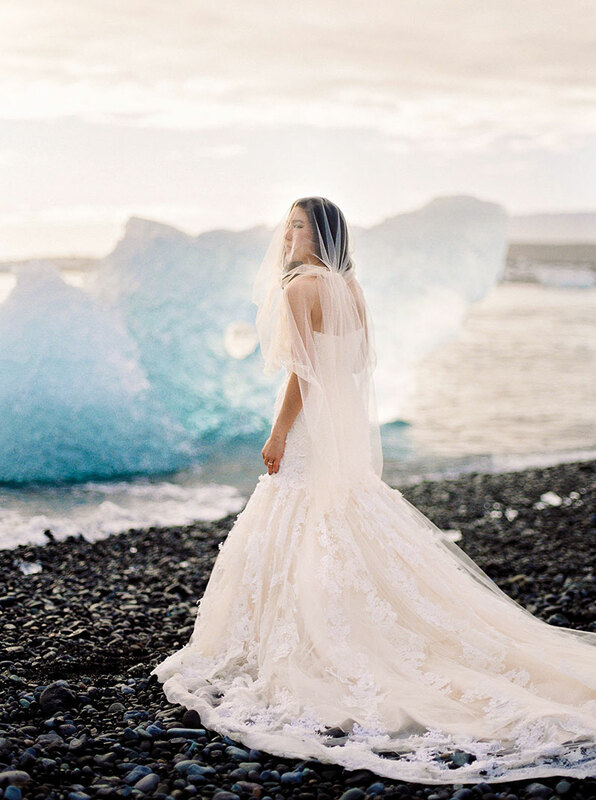 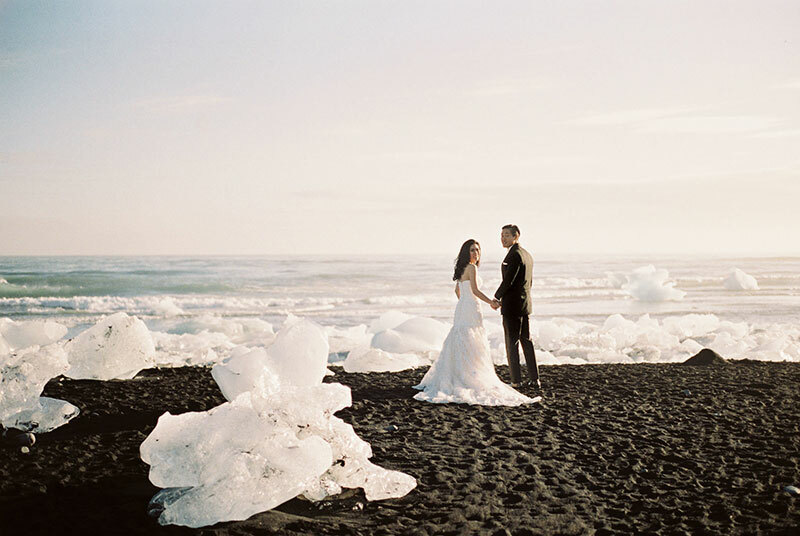 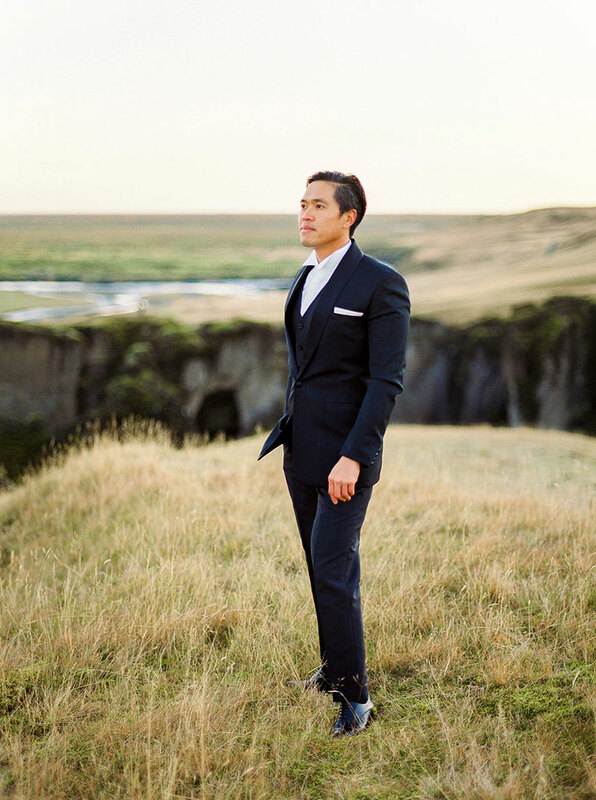 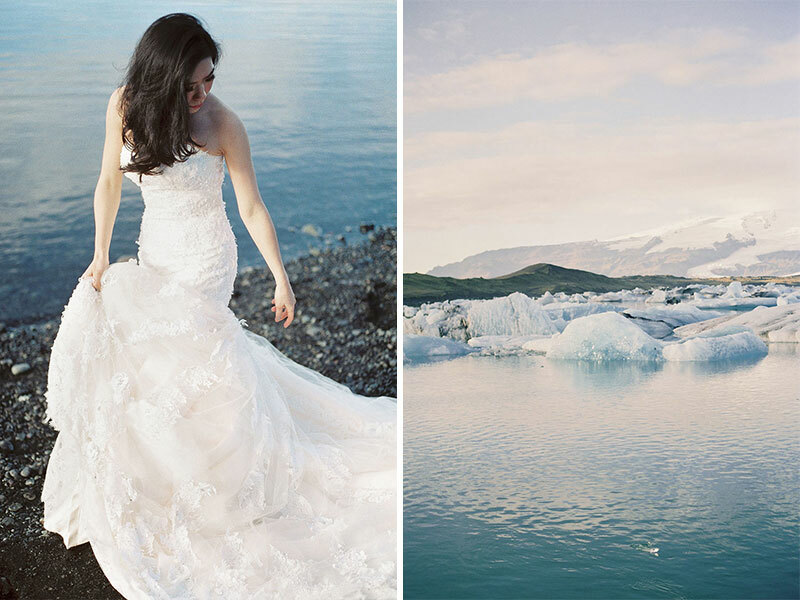 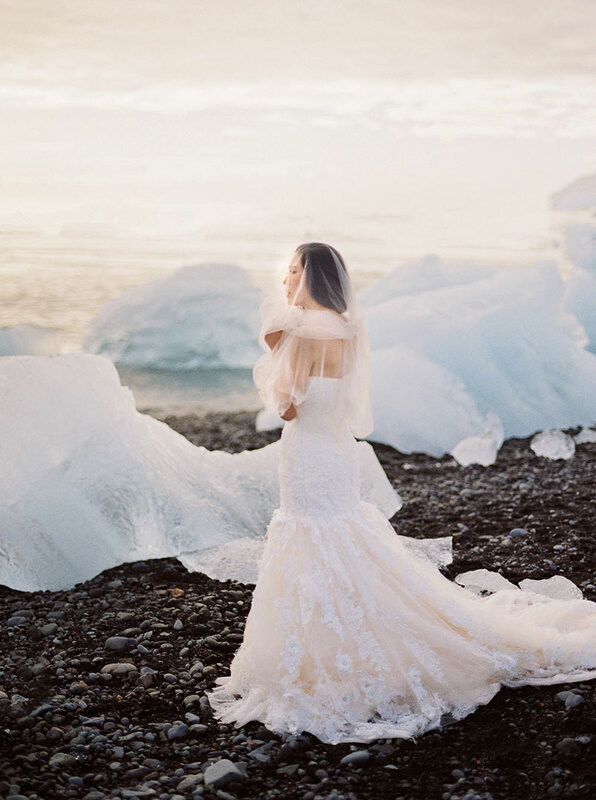 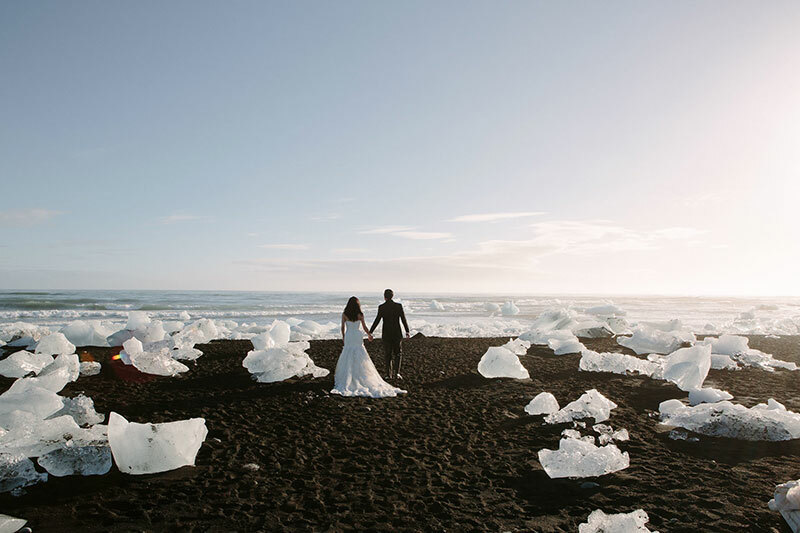 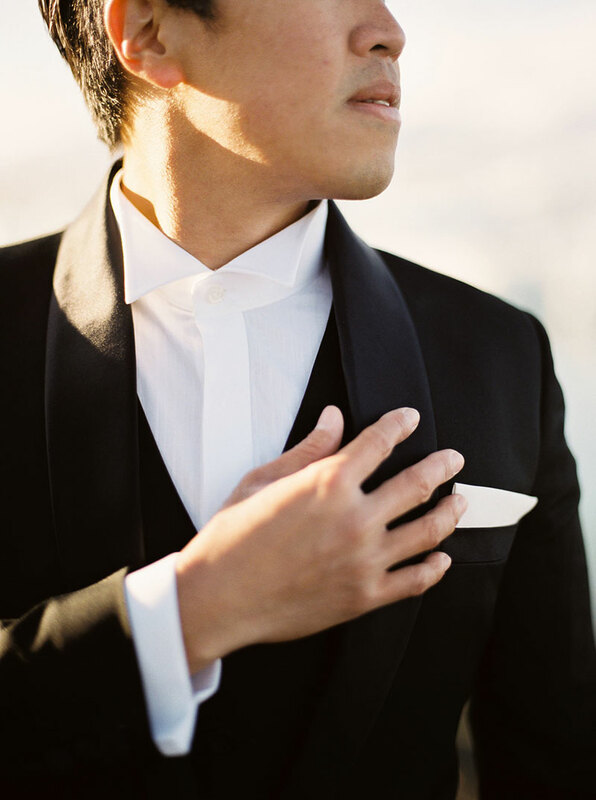 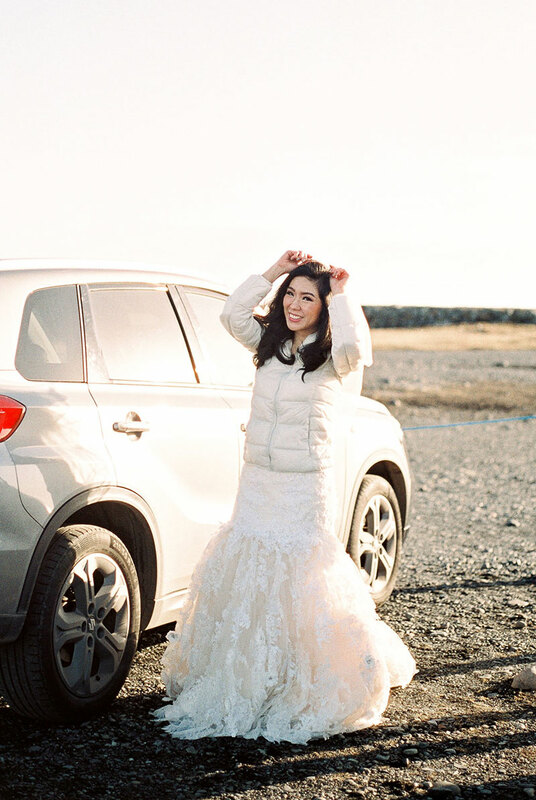 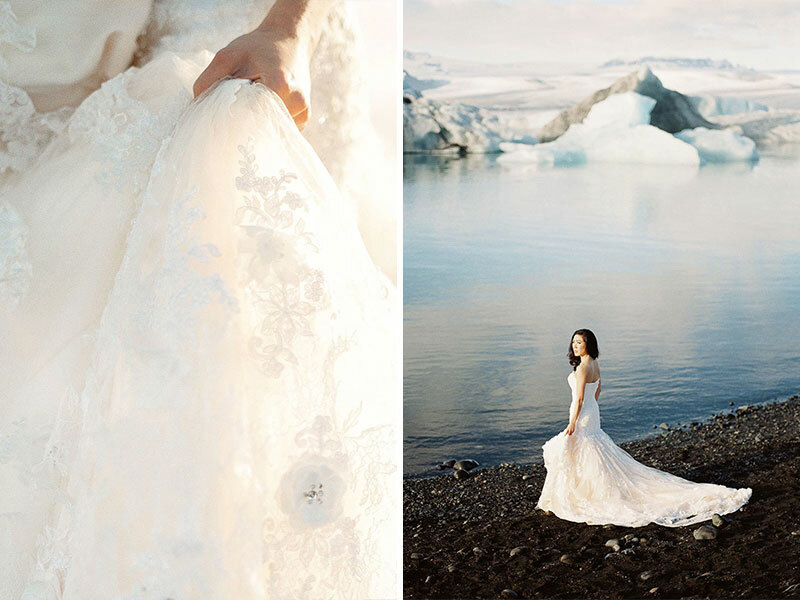 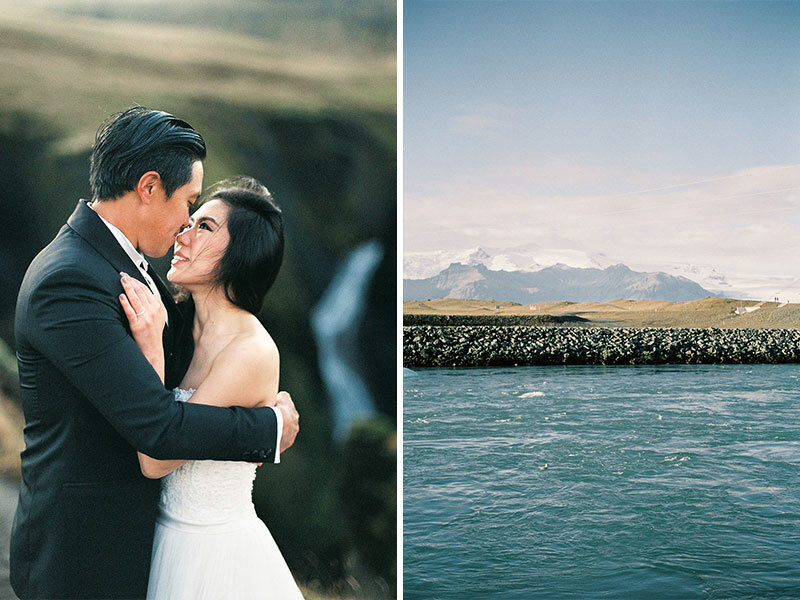 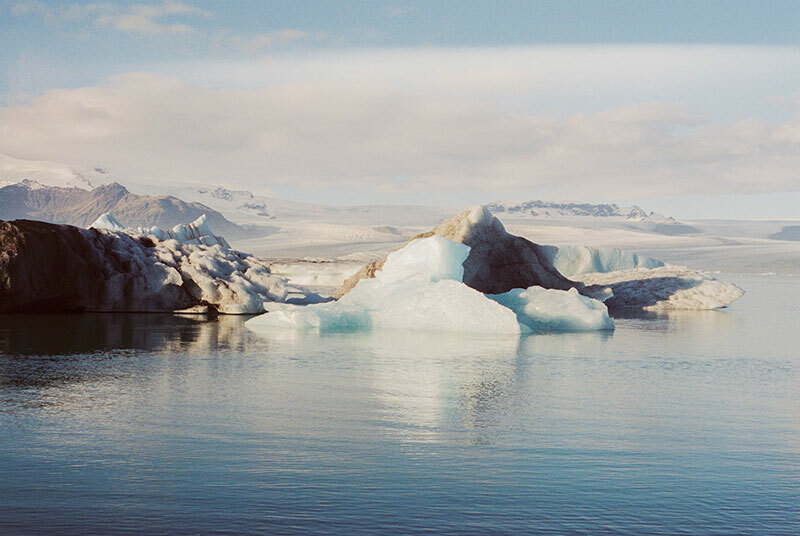 “Our pre-wedding locations were also magnificent, with a million dollar view of Glacier Lagoon, Diamond Beach and Fjaðrárgljúfur.” Lara Lam captured stunning scenes and moments from this engagement shoot, and we’re in awe of every single photo from this set. 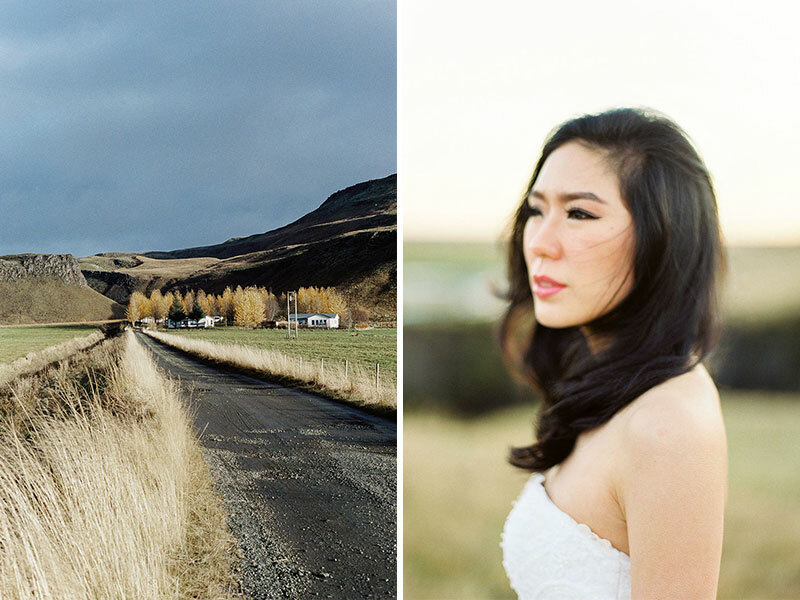 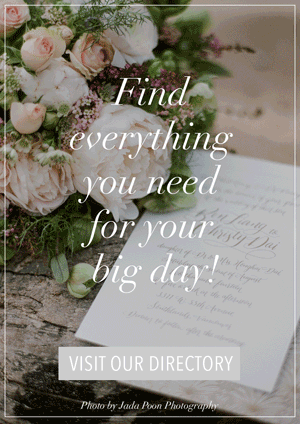 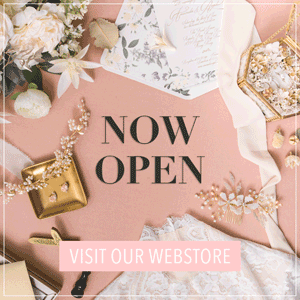 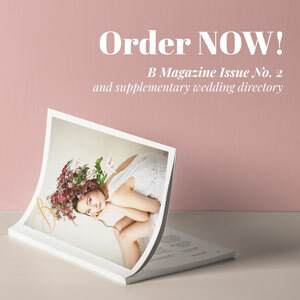 Trust us, every snap is worth your time, so do scroll on for more of Mimi and T’s beautiful photos!